I believe that our art is a reflection of our soul and by using it’s power we can inspire and nurture not only ourselves but others. Within each one of us lies a creative self just itching to burst forth! I hope you’ll join me on my gently evolving and amazing journey, and that you find the inspiration here to joyfully and confidently indulge your creative side. 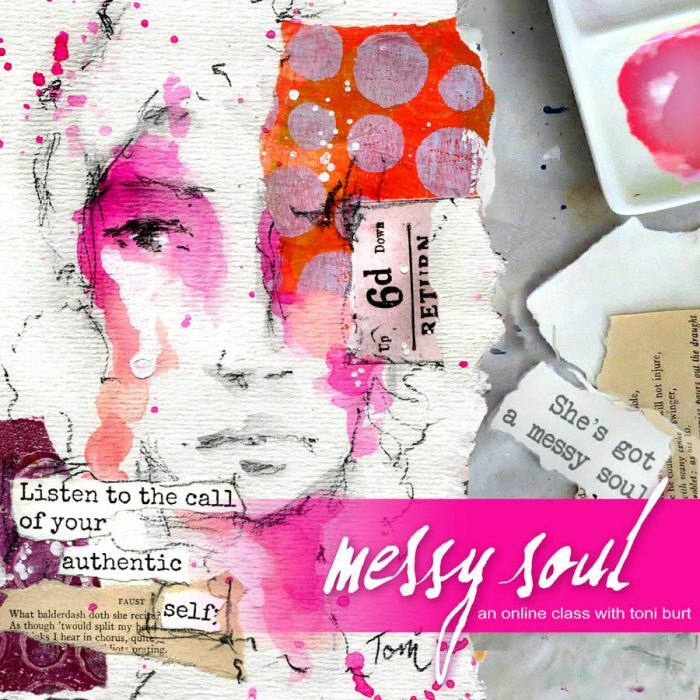 “messy soul” my latest class! 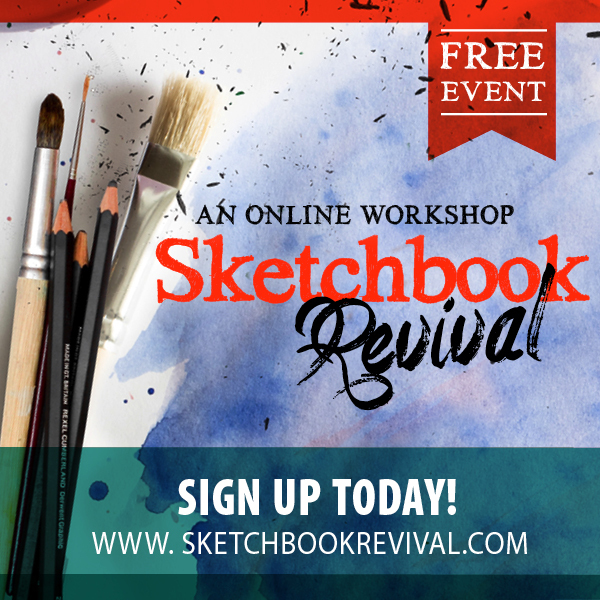 free online workshop event on now! 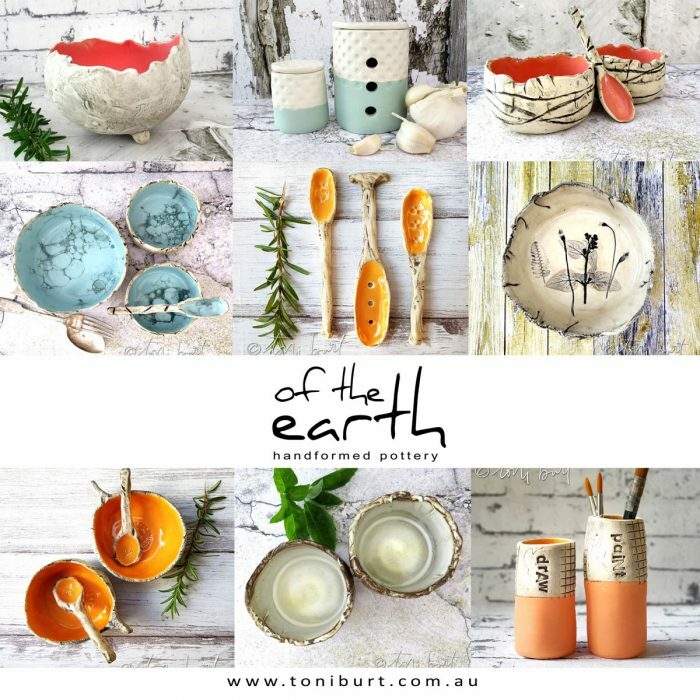 A selection of my handmade pottery. 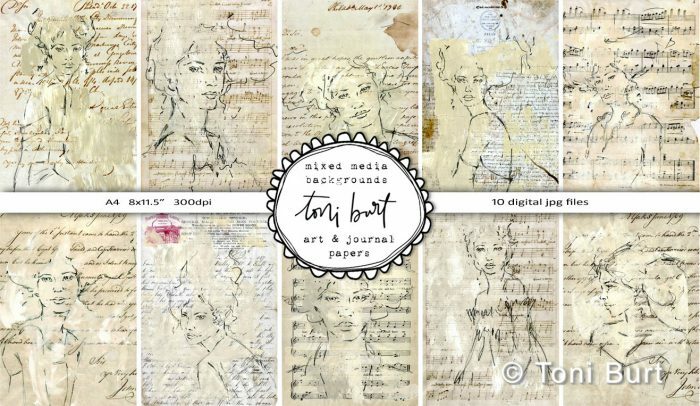 digital download – now available in my etsy store!